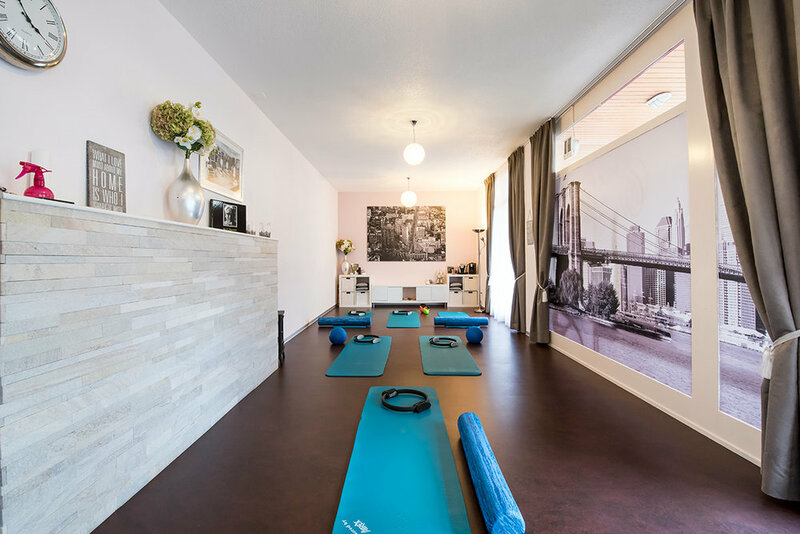 Your teacher trainer Iva Mazzoleni & Myriam Piccard welcome you in their fully equipped studio.The sufficient amount of each equipment assures that each student has the full abilities to maximize his/her practice on every piece of equipment during your apprenticeship. Benefit from a very cozy, modern and calm environment that will make you feel just like at home when you come to your training Modules. Coffee, tea and gooddies to nibble on will be provided each day.